The world Health Organization (who) has developed the “Strategy for development of traditional medicine for 2014-2023 y.y..” for the integration of complementary/ traditional medicine methods, including homeopathy, and the national systems of medical care. The purpose of this document is to provide everyone the opportunity of prevention, treatment and rehabilitation with help of highly efficient methods in accordance with free choice at a reasonable price and in accordance with high WHO standards. Nowadays homeopathy is practiced in more than 80 countries in Central and South America (USA, Brazil, Chile, Colombia, Costa Rica, Cuba, Ecuador, Mexico etc), Asia (India, Pakistan, Bangladesh, Sri Lanka, etc. ), in Europe (Germany, France, UK, Belgium, Bulgaria, Hungary, Romania, Russia, etc.). 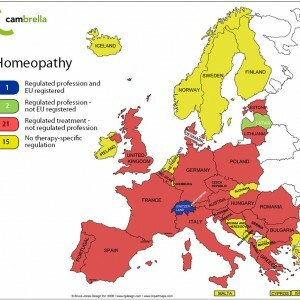 But still India is the only country where homeopathy is fully integrated into state medicine. The government of India has allocated a special Ministry that deals only with the development of complementary/traditional medicine. Thus, in India the government takes care of people’s health in pluralistic ways and it is bearing fruit in the form of increased life expectancy and improved quality of life. 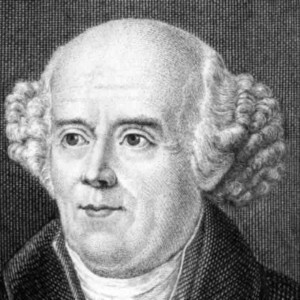 At the forthcoming Congress we will be able not only to learn about new researches and clinical experience in complicated cases, but also to get acquainted with the unique experience of homeopathic care organization.